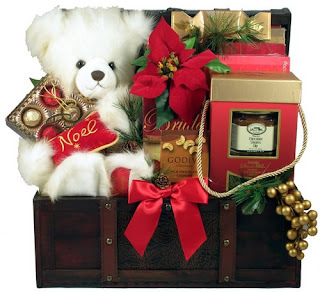 TheCareBasket: Noel Christmas Gift Basket Perfect for the whole family! Noel Christmas Gift Basket Perfect for the whole family! 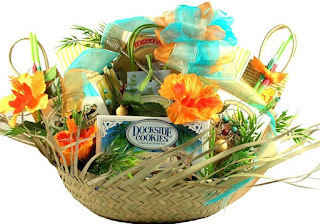 Are you looking for a Christmas basket perfect for a family – the whole family. Send this cuddly teddy bear with sophisticated and sure-winner holiday treats to your favorite families. It's so special, it's a limited edition! Don't wait too long.